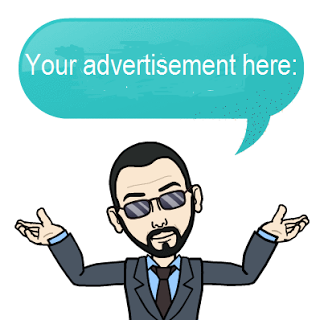 You probably have seen me tweeting blog postings regarding taking over twitter with the Pro-Life message. 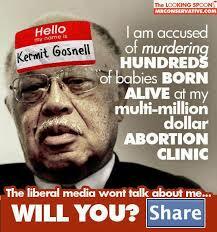 Well those blogs had to do with this sick individual named Kermit Gosnell. Despite having the first name of the adorable puppet frog, Gosnell is far from adorable. 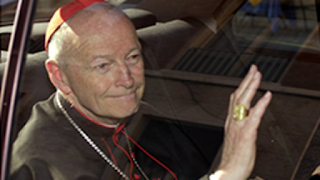 He was an abortionist who did horrible things to children and women. Naturally, as an abortionist he killed unborn children; however, he took it further and killed them outside of the womb as well. It is crazy how laws work - abortion laws in particular. In the United States of America, if an abortionist kills an unborn baby within the womb, this act is a "legal medical procedure." 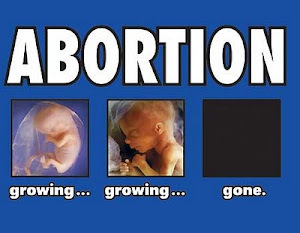 However, if the unborn child is born or completely removed from the womb and is killed by the abortionist or anyone else, this act is called "homicide." It makes absolutely no sense since the only difference is the location (in/outside the womb). It boggles the mind knowing that lawyers and judges who go through rigorous educational programs to earn their law degrees and pass the bar are capable of formulating absurd laws. 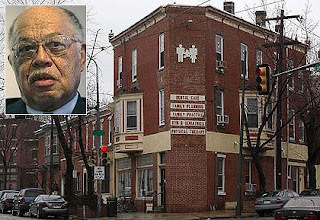 Gosnell operated his abortion mill in a manner worthy of a horror film. Nurses described dead babies in freezers, blood all over the place, and garbage bags full of dead babies. They also described how Gosnell would snip the spines of babies with scissors, snap their necks and even dismember them while outside of the womb. A nurse even described seeing a baby swimming in a toilet bowl trying to get out, another said the baby screamed like an "alien." What's interesting is that the media has been silent about this story since it first broke out. Not one report was made. The reason is obvious, this case shows the evil that is abortion. If people knew the details of what was going on in this clinic and realize that this happens in every clinic, there will be a mass protest to end abortion on demand at once. We are talking about babies here! Human babies! A couple of years ago a Chinese woman was arrested for posting videos of her stepping on kitten's heads and crushing them. She even did it with high heels! However, here is this doctor snipping the spines of babies and no coverage on the media. I love kittens, they are cute and adorable, but a human baby has more intrinsic value than a kitten. Today a judge dropped three of the charges claiming that there was no proof that the babies were born alive. 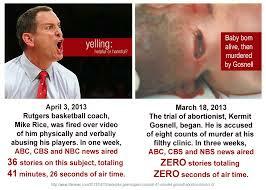 This begs the question: Why would Gosnell and his staff snap the necks of dead babies? This judge obviously does not have critical thinking skills. I will update this blog post as I learn more on the case... stay turned! Gosnell was convicted of murder in the first degree. He could be sentenced to death.